Without a doubt, if we want to obtain an in depth training we can explore the possibility of doing an official master’s degree or in a prestigious university or school. The problem with these masters is that many times they will require a heavy investment in time and money. Master in Artifiial intelligence from Universidad Politécnica de Madrid. Master in Big Data Technologies and Advanced Analytics from ICAI (Universidad Pontificia Comillas). Master Big Data and Analytics by U-tad. Master in Business Analytics and Big Data from IE. Executive program in Big Data & Business Analytics from EOI. Máster in Data Science and Big Data from Afi. However, academic training is changing a lot in recent years. The most up-to-date knowledge closer to a companies’ need is not usually found in universities, but in new digital schools or mass online courses (MOOC). These require less time at a lower cost. Undertaking a MOOC can be a very interesting option if we don’t have a lot of time and do not want to make a heavy investment. Some of these online courses are even free and, generally, they are short and focus on a specific topic. They are a very good option to have access to prestigious teacher classes outside Spain and gain knowledge with a small effort. Coursera Machine Learning from Andrew Ng, Professor at Stanford and one of the founders of Coursera, he is possibly the paradigm of MOOC. This course is one of the first MOOCs available and has already been attended by hundreds of thousands of students around the world. It was released 10 years ago, and it is still an excellent starting point to learn about Machine Learning and enjoy the extraordinary classes of Professor Ng. In 2017 professor Ng also launched via Coursera the specialization consisting of 5 courses centred on Deep Learning which piqued a lot of interest. Udacity is another platform for MOOCs. Here we can find Google’s Deep Learning course. edX is another of the main platforms, fostered by a consortium of universities among which we find the MIT and Harvard. In this platform we can find the series of courses about Data Science and Data Engineering with Spark from Berkeley. It is also worth mentioning Miríadax, a platform for spanish courses where we find the majority of Spanish universities and companies like Telefonica, who have offered this course in Machine Learning. A good way to delve into a specific product or technology is to obtain a certification that accredits you as an experts. Several platforms and products offer good material to prepare for these certifications and the costs of obtaining them are usually not very high, although we must pass an exam that is sometimes not easy. Google Cloud Platform Data Engineer: Google’s latest certification for data engineers that delves in the Big Data and Machine Learning stack of Google products in Google Cloud. AWS Certified Big Data – Specialty: This certification is for AWS’s Big Data stack. In this case its more oriented to Big Data and as a prerequisite you must have previously achieved an “Associate” certification. Databricks Certified Developer Apache Spark 2.X: Is Apache Spark’s oficial certification, promoted by Databricks, the company behind Spark and the main caretaker of this distributed processing framework which has become the undisputed King in the Big Data ecosystem. Master algorithm, by Pedro Domingos, profesor at Washington University and one of the references in AI of our time. This book makes analyzes the different approaches to AI and how it will be in future. Recently,we got news that Xi Jinping, president of China, had this book in his personal library and it had helped him understand the possibilities of AI. Artificial Intelligence Modern Approach by Peter Norvig, Google research director with a very long career in the industry and in different academic entities. Possibly this book is the number one reference in the academic world in the area of AI. Superintelligence: Paths, Dangers, Strategies by Nick Bostrom, Oxford university profesor. In this book they look in depth at the risks and dangers of AI evolution. It had a lot of repercussion with the comments by Elon Musk in Twitter which he made after reading this book. One of the great problems we find in areas of knowledge is that these are so innovative and changing that they evolve very fast. Being aware of the latest trends and tools can be, at times, complicated. To alleviate this problem, a good idea is to participate in local communities. Specifically in Madrid there are several meetup groups that meet periodically, where you can attend free lectures by expert speakers on AI and Machine Learning. This gives us the opportunity to recycle knowledge, share experiences and network with people from different fields. 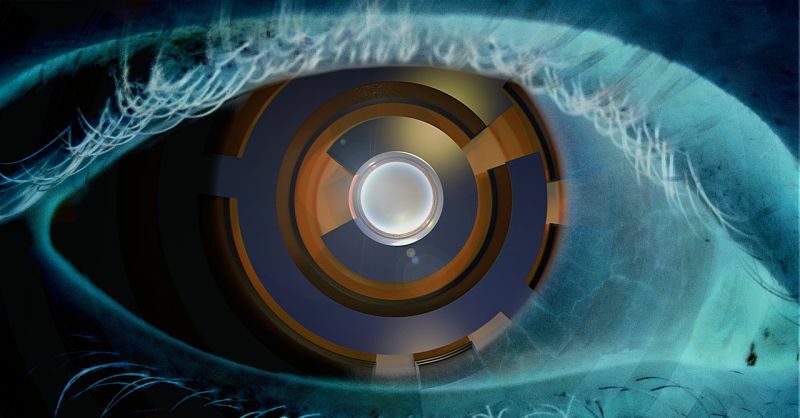 Inteligencia Artificial Madrid: it started in 2017 and we can find talks regarding the theory and put in practice of AI in general. The speakers are varied: start-ups, large enterprises, solution vendors or people from academia. 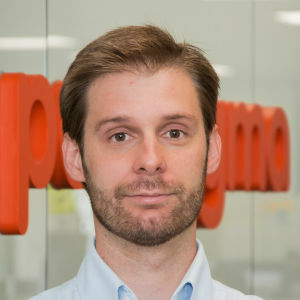 Big Data Spain: as a follow up to the biggest event in AI & Big Data in Spain this meetup generally offers talks in English with topics revolving Big Data. May of the speakers are internationally recognized. 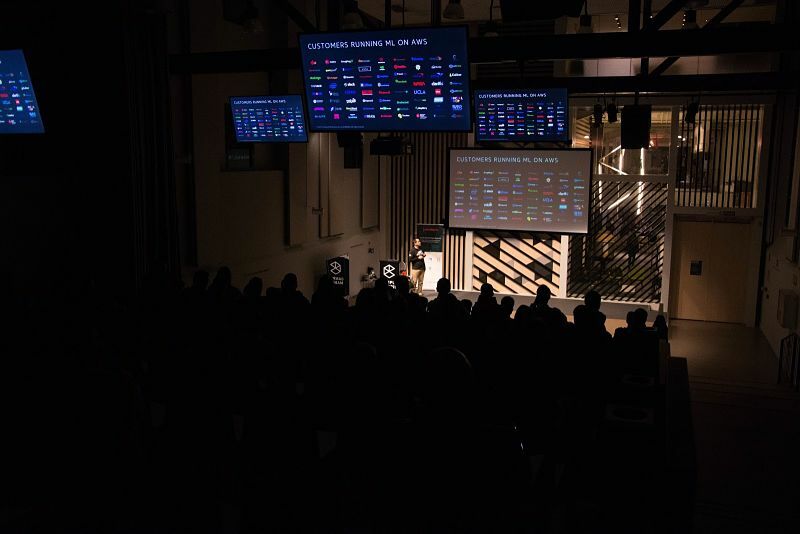 Python Madrid: one of the largest technology meetups in Madrid with more than 4,000 members. Since 2011, monthly talks related to the Python language have been organized. This language is the most widespread in the world of Machine Learning and Data Science, so many of these talks are related to Artificial Intelligence. TensorFlow Madrid: meetup focuses on TensorFlow, the open source framework of Google for Machine Learning, possibly the most popular tool today in the world of Machine Learning. We reccomend the Kaggle blog. This blog is one of the main meeting points of data scientists. In it, different challenges or contests are launched where companies and entities share certain data and pose an open challenge. Sometimes important monetary prizes are offered to the person who proposes the best algorithm to solve the problem. In any case, it is a place of reference and a fundamental site to learn and share knowledge. Google acquired the portal in 2017. I hope that all these resources will help you become an expert in the field. If you know something else that we have not included, please share it with us in the comments.